Browse > Home » Which type of loan is best? Fixed or Adjustable? Which type of loan is best? Fixed or Adjustable? That is dependent on several factors; how long you plan to stay in your home, your interest-rate outlook, your budget, and your tolerance for risk. Adjustable-rate mortgages are sometimes initially cheaper than fixed-rate loans. And they can be a good deal if you know you’re going to stay in your home for a relatively short period of time. But you run the very real risk that interest rates could rise sharply and drive up your monthly payments. Fixed-loans, on the other hand, cost more but offer no surprises. This comfort for many is worth the added price. At the most basic level, mortgages come in two categories: fixed rate and adjustable. 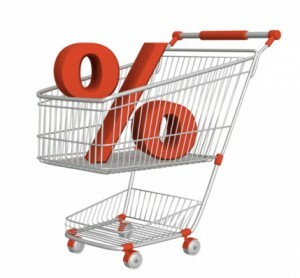 In both cases “rate” refers to the rate of interest you pay the bank for the privilege of borrowing its cash.